Arm Slave | Out of the box. Alter ARX-7 Arbalest from the anime Full Metal Panic! The Second Raid is a Generation 3 arm slave with an experimental Lambda Drive. In the story the Lamda drive gives supernatural abilty to the arm slave, making it a 1 man army. 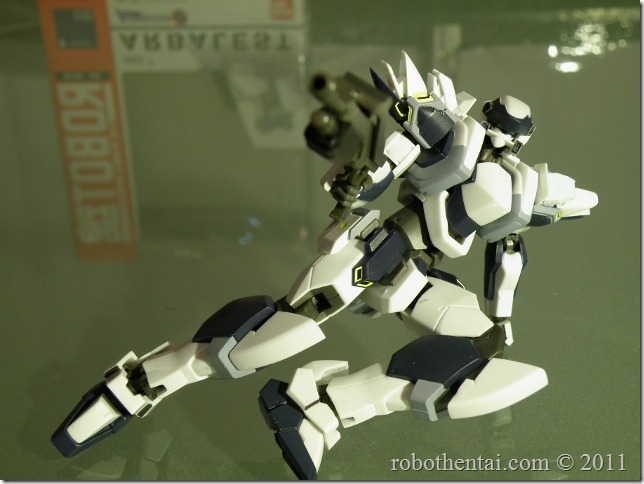 Alter has replicate this iconic mecha from the series with very high detailed in 15cm or about 5 inch action figure.